Do you want to earn money with Google AdSense. Google AdSense is the world biggest and liable advertising network. Which gives you high revenue and better experience to your visitors. We all have our websites and blogs and we all want to get Google AdSense approval but though it's not easy. You ought to be design your website or blog according to the Google AdSense policy. Peoples follow Google AdSense policy and built their website they write unique content, use non copyright images and share their valuable knowledge but in spite of all AdSense doesn't approve their website. They apply for 3 to 4 time but AdSense still reject their website each time. 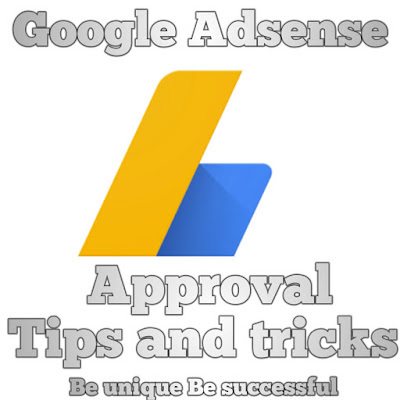 So don't worry today i am gonna share with you some of the most crucial tips and tricks to get Google AdSense approval and these are my personal tips which i use to approve my AdSense. 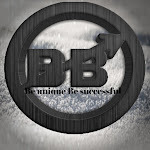 Friends the common mistakes that we make is we use sub domains such as (blogspot.com .tk .ml .ooo etc) for AdSense approval. Friends Google address generally does not approve sub domain. 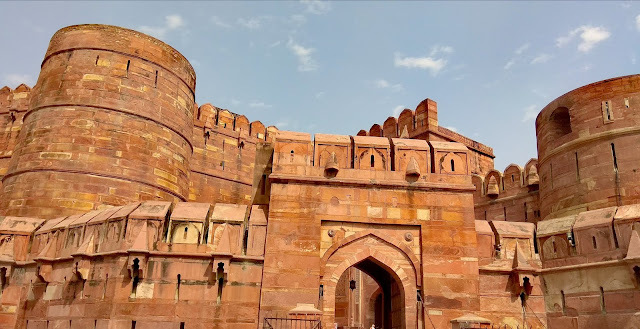 In some exceptional cases it approves but most of the time doesn't matter how well you have built your website if you are using sub domain Google AdSense will reject your application. In my recommendation you should buy a top level domains like com. In. Org. Net etc. If you use them surely you will get AdSense approval very soon. Friends often we use email id which is not similar to our website. For example if you website name is www.xabsdhjnk.com your email id would be rajelsekumm@gmail.com or something else it might be start with your name or something else so i would recommend that make a email id similar to your website name. It tells to Google that it's a professional website with specific emails and it can help you to approve your AdSense account. Sometimes we apply very noisy and colorful theme on our website or blog but you should remember it doesn't comply with Google AdSense policy. For AdSense approval you should use simple and responsive theme for your website. Make your website s.e.o friendly,design it well and make proper notifications bar and then you will definitely get AdSense approval. If you want to get AdSense approval it's extremely important to submit your website in various search engine. Most important in Google search console or Google webmaster tool and being master tools. It will increase your organic traffic as well as help you to get AdSense approval. So submit your website in search engines. We use Google analytics to monitor our website. You can Analyze your website traffic and data through Google analytics. But it's also plays a vital role in AdSense approval. It is also a Google product so it is extremely important to submit your website in Google analytics. Sometimes AdSense disapprove our application with the massage that your website has insufficient content. So it's extremely important that you should post at least 15 to 20 post on your website. One post world limits should be above than 500 words. If you write your articles or post in such manner you will definitely get AdSense approval. It probably happens with beginners. They copy others content and use for their website and they think that they will get approval. Friends Google never approves website which contains copyright content. So don't use copyright content as well as images. Write your own unique content make your own images and use them and then definitely you will get AdSense approval very soon. If you use any others add network such as popads, addnow, media.net,infrolink etc so make sure remove them from your website before applying for Google AdSense. I hope this article "How to get Google AdSense approval? New tips and tricks" helped you to know how you can approve your website with Google Adsense. 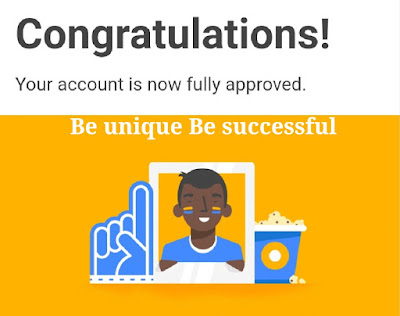 These were the most important tips and tricks that i use personally to approve my AdSense account so apply them and you will definitely get AdSense approval. If you have any queries related to AdSense or still you are unable to approve your AdSense account so contact me through contact form or in comment section of our website. Sent me your website and email. I will approve your AdSense account we will work on it and definitely you will get approval. My services are a absolutely free please contact me.